Station No. 15 was originally located at 3009 E. Olympic, serving the small railroad community of Hillyard. The modest structure first served as Hillyard City Hall and the city jail. 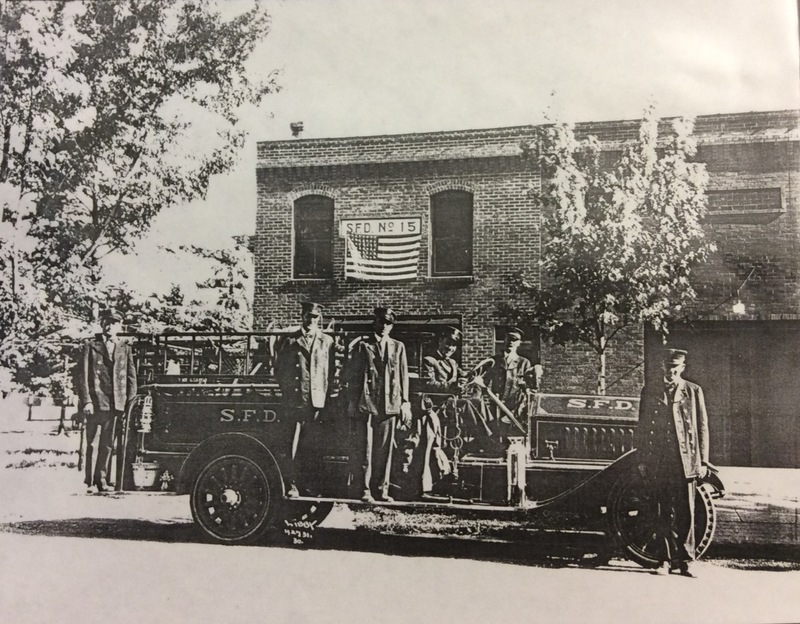 In 1924, Hillyard was annexed into the City of Spokane, and subsequently the building was re-purposed as a single fire station, Station No. 15. Hillyard was built around the Great Northern Railroad hub. The town was the manufacturing center for Great Northern, and produced the largest, heaviest and most powerful steam locomotives in the world. Working with heavy equipment and machinery did not go without risk. Fires of varying sizes were common, and professionally trained fire personnel were the means of preventing disaster. Because the yards transported goods all across the Pacific Northwest, any catastrophe would have a ripple effect on the region. 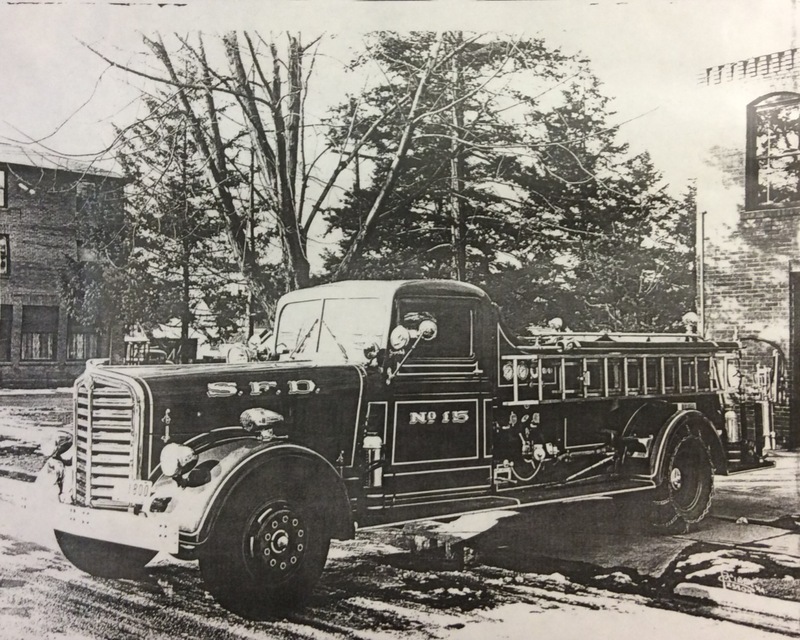 One such example demonstrated the need for a well-trained fire department in Hillyard. Just after midnight on May 26, 1901, a fire with unknown origins broke out in the Great Northern coal chutes. Within thirty minutes, the entire 400 foot building was enveloped in smoke and flames. An effort to save surrounding buildings was now the focus of the firefighters. After two hours and "constant work," firefighters had the blaze under control and prevented it from spreading. After the fire was suppressed, additional overhaul was needed. The coal stored in the pockets of the chute fell down on both the S.F. & N. and Great Northern tracks in a "seething furnace" of burning coal, burying the tracks to a depth of 10-15 feet. It took firefighters a full day to clear the tracks so that traffic could resume. Under a 1958 fire bond approved by voters, No. 15 closed their Olympic location, and reopened their station in 1962, located at Wellesley and Crestline. Under the same bond, two additional fire stations replaced older ones, including one located at Eighth and Sherman, and First and Magnolia. Spokane Fire Station No. 15 Personnel: No. 15 truck and personnel in Hillyard, WA. Photo Courtesy of Spokane Fire Department, Spokane, WA. Spokane Fire Station No. 15: No. 15 on E. Olympia, formerly Hillyard City Hall. Photo Courtesy of Spokane Fire Department, Spokane, WA. Spokane Fire Station No. 15's New Truck: A new fire truck in front of No. 15 on E. Olympia. Photo Courtesy of Spokane Fire Department, Spokane, WA. Caitlin M. Shain , “Spokane Fire Station No. 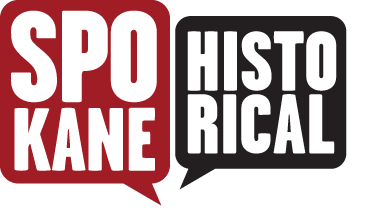 15: Fire, Steel, and Coal,” Spokane Historical, accessed April 21, 2019, https://spokanehistorical.org/items/show/452. "Fierce Hillyard Fire," The Spokesman Review, May 27, 1901, 9. "Brass Poles Still in Use in Eight Spokane Firehouses," Spokane Daily Chronicle, October, 21, 1953, 8. Jordan, Isamu, "Historic Hillyard," spokesmanreview.com, September 20, 2001. "City of Hillyard Formally Annexed," Spokane Daily Chronicle, September, 24, 1924, 8. 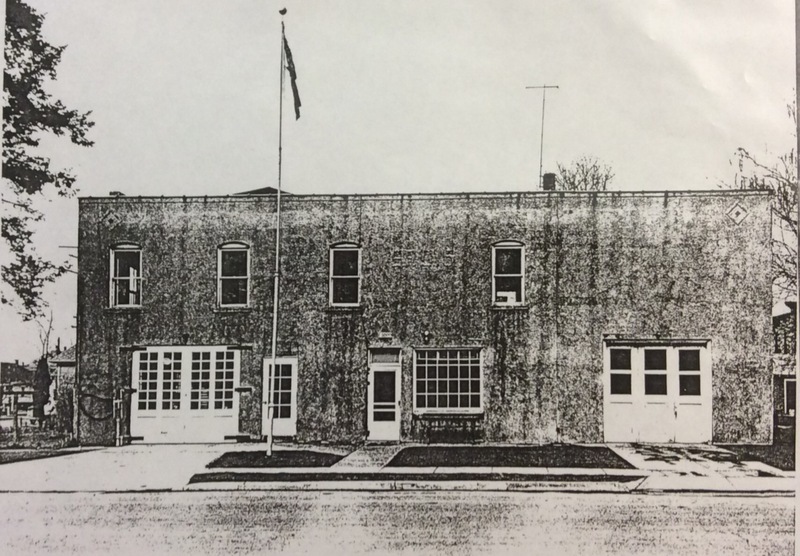 "Looking Back, Hillyard Fire Station in 1930," The Spokesman-Review, January, 16, 2001, B8. "Hillyard Has New Fire Department," Spokane Daily Chronicle, September 1, 1915, 11. "Fire Station is Now Open," Spokane Daily Chronicle, January, 23, 1962, 5.